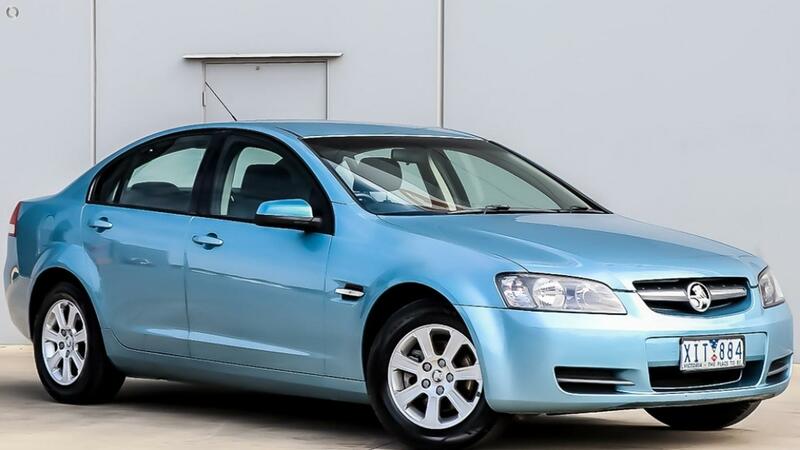 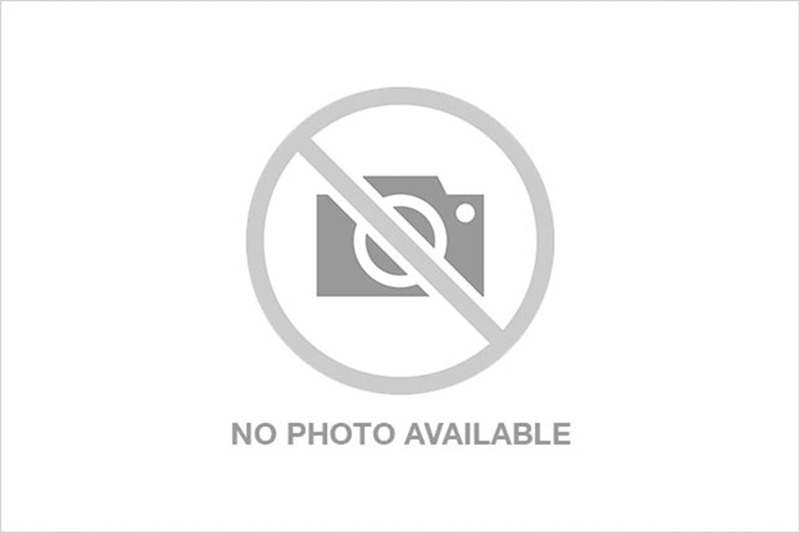 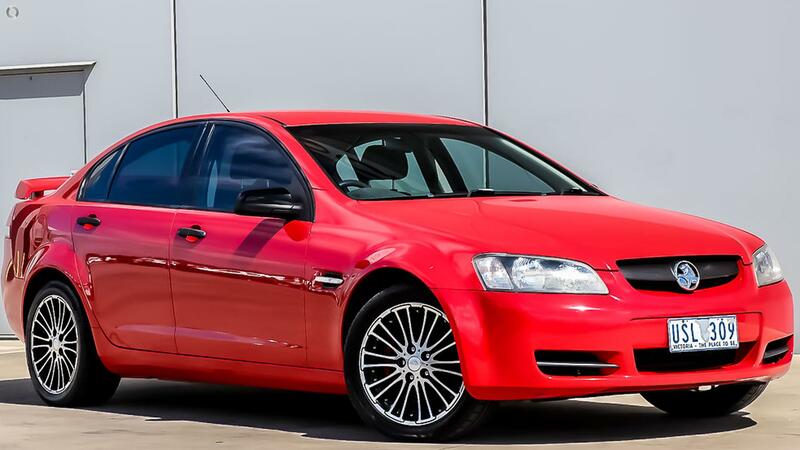 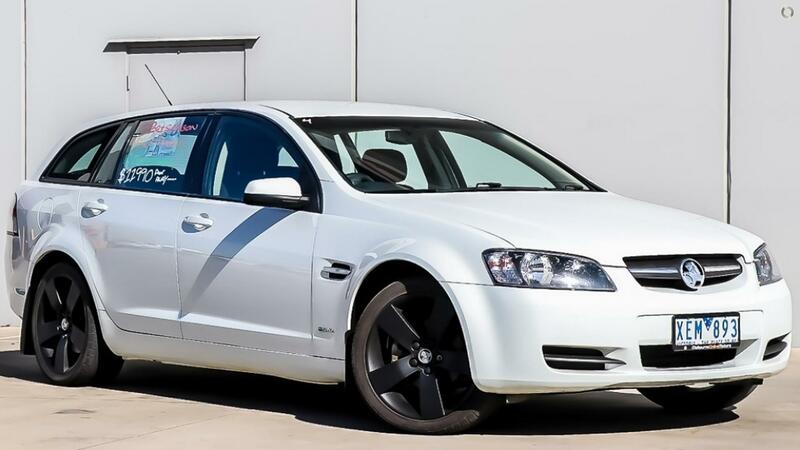 Super VE Holden Commodore Omega Sedan Automatic with Low Km's & Looks Great in Light Blue Metallic with Alloy Wheels. 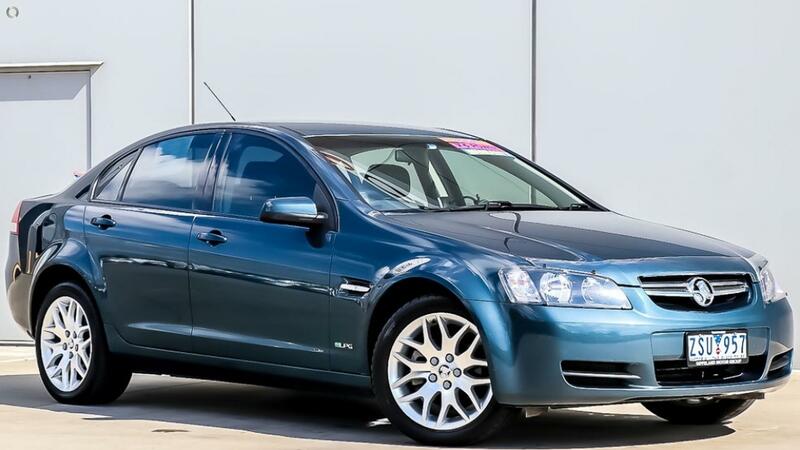 Comes with LPG, Cruise, Books, RWC, Reg & More! 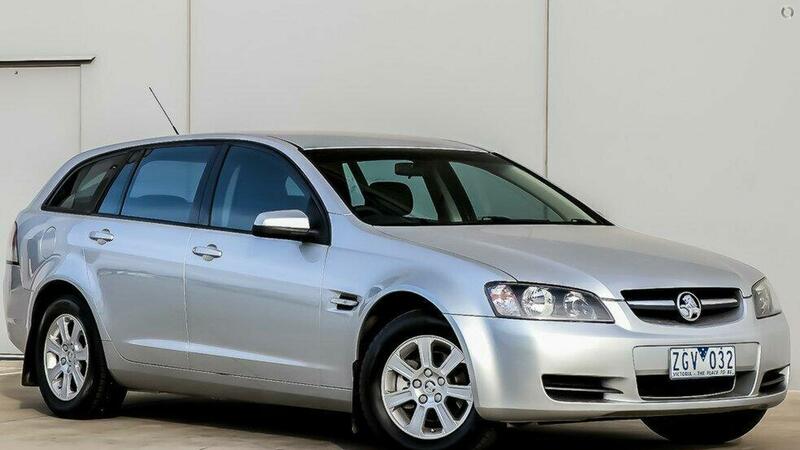 This Decent Sized Sedan is in great shape and will sell fast.